JVIC. A Zachry Group Company. Is JVIC right for you? Extensive training and detailed planning enable our workforce to consistently deliver exceptional quality. 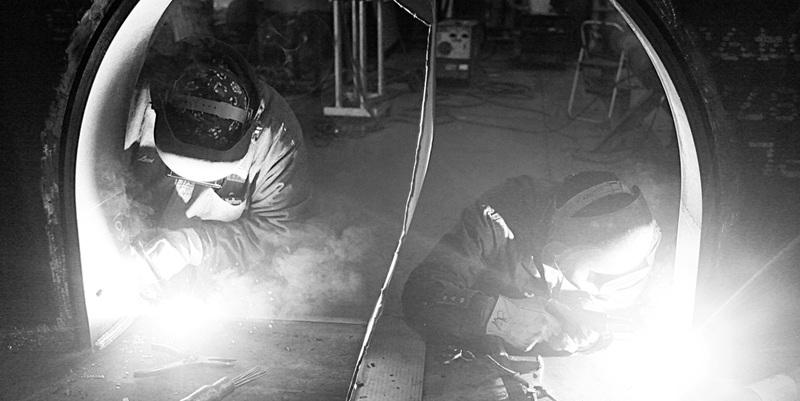 We are proud of our record as the industry benchmark for weld and mechanical integrity. The mission critical nature of our work means it has to be done right first time, every time. Our business model has been designed specifically to enable us to manage the challenges inherent in turnaround work – intense time pressure; uncertainty around the precise scope of the work until the turnaround has begun; and the potentially dangerous hazardous operating environment. We have found this combination of expertise, planning and effective team-working is what enables our people to deliver the very best outcomes for our customers. JVIC is proud of our track record in leading the industry on these metrics.